KMH Lawn Service has been maintaining and enhancing landscapes in Sussex County, NJ since 1996. We service both residential and commercial customers, with an emphasis on customer satisfaction . We realize that every customer, and property, is unique and that "one size" does not fit all. 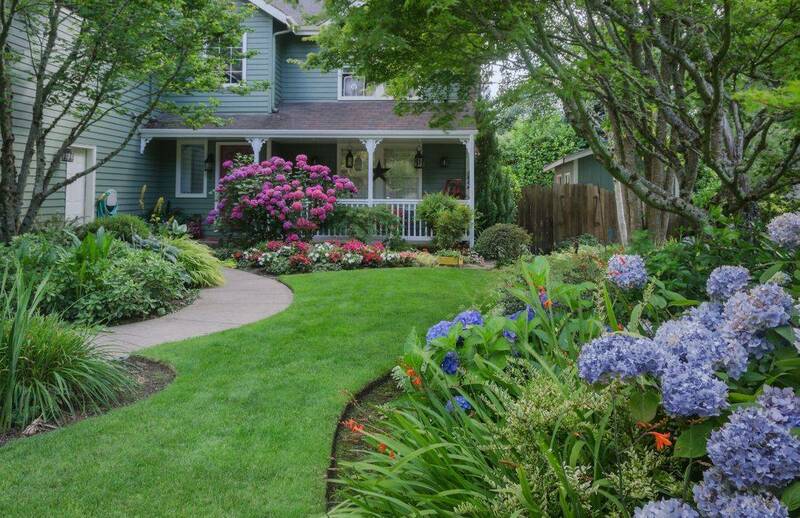 From a simple, budget friendly lawn mowing, to a complete seasonal maintenance program, KMH Lawn Service will provide professional service with special attention to detail that will give your landscape the curb appeal you desire. We offer flexible payment options, including credit cards and secure online payments.